Hull Royal Infirmary and Castle Hill Hospital managed to contain the spread of flu this winter despite 70 patient admissions in a single month. Hull University Teaching Hospitals NHS Trust saw an increase in younger patients diagnosed with flu in January as a huge spike in cases was reported across England. A surge in babies and young children with respiratory syncytial virus (RSV), a potentially serious infection of the lungs and airways, was also recorded in East Yorkshire. 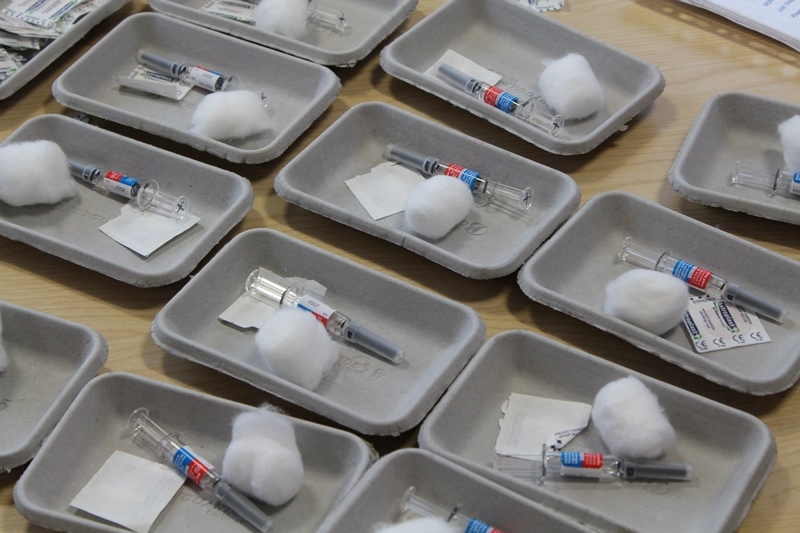 However, the trust managed to isolate people with flu quickly, ensuring the potentially life-threatening infection was not passed from patient to patient, and no wards or bays had to be closed due to hospital-acquired cases. Chief Nurse Mike Wright said fears over the Australia pandemic known as “Aussie Flu” or Influenza A failed to materialise over the winter, with Influenza B accounting for almost three quarters of all cases admitted to the trust’s hospitals. “We have seen a significant increase in Influenza B but the number of cases of Influenza A hasn’t been particularly high,” he said. “While we think the peak of Influenza B has passed, there are still a lot of people currently in hospital with flu of one variation or another. 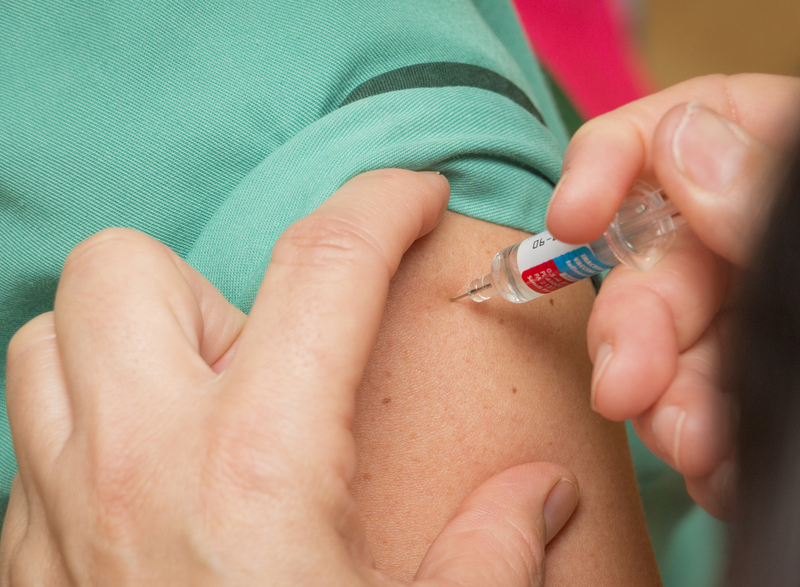 This year, the trust recorded one of its best staff vaccination rates, with 6,099 of its 8,000-strong workforce receiving vital protection to stop any infection spreading to patients, relatives or frontline staff. The first cases of flu were first noted by the trust in November, when two patients were diagnosed with the infection either on admission or shortly after admission to hospital. By December, it had increased to 11, still in line with normal seasonal flu activity expected at that time of the year. As expected, more cases of Influenza A were recorded then but staff were able to screen, isolate and treat patients appropriately. However, in January, 73 per cent of the 70 people admitted to hospital were diagnosed with Influenza B. A significant number of Influenza B cases were reported mainly in patients outside the usual “at risk” groups.